After being major renovation and re-branding of this kopitiam, It turns into a very modern style kopitiam fully equipped with air-conditional. and indirectly enhance the dining ambiance. So I believe that the ownership of the kopitiam was changed, from the name of Mee Yoke Lim (Famous prawn noodles) into Ho Ho Sek kopitiam. 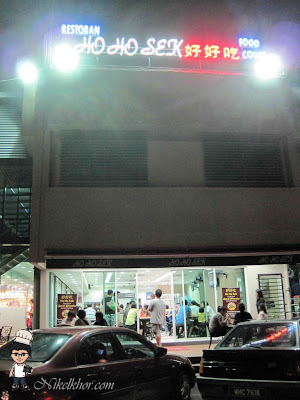 For some info, the famous prawn noodles in it had been moved out and established its very own kopitiam now, just located at the back of this restaurant. I had look into deep of the kopitiam. I found most of the stall from the previous kopitiam are still standing there except only the Penang Prawn noodles. At first instance, I thought my favourite grilled fish stall was moved, but luckily it is still there and ready to serve me with nice grilled fish. Now, I still can have the best grilled fish at here. Surprisingly, I never know that this place has a very springy wantan noodles stall. Although the stall is running by foreign workers and not the boss himself, but the noodles is remained good quality. I just love that black sweet sauce mixed with noodles. Awesome nice! After try several stall of grilled fish, I still find this grilled fish from the uncle himself is the best one. It is much much more better than the branch in Damansara. The previous stalls which I taste were just could not compete to this stall. The skin is crispy while the fresh is juicy. 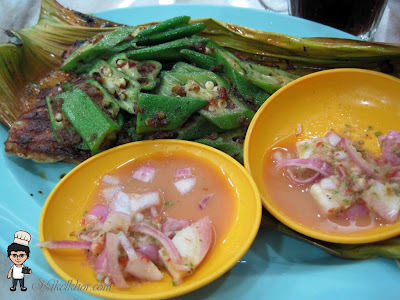 Especially the sambal added on the top of fish is pretty good and mild spicy. I just like this level of spiciness and the freshness of the fish. Heavenly good. @chuen huh? very easy to get parking there d.. no worry for that! Ooooo.. the grilled stingray is making me drool! @merryn My all time favourite.. is nice go with a bowl of rice.. Yummy! Wow, this shop looks so different now! Must go and check them out. And yes, I love the grilled fish here. Awesome stuff. 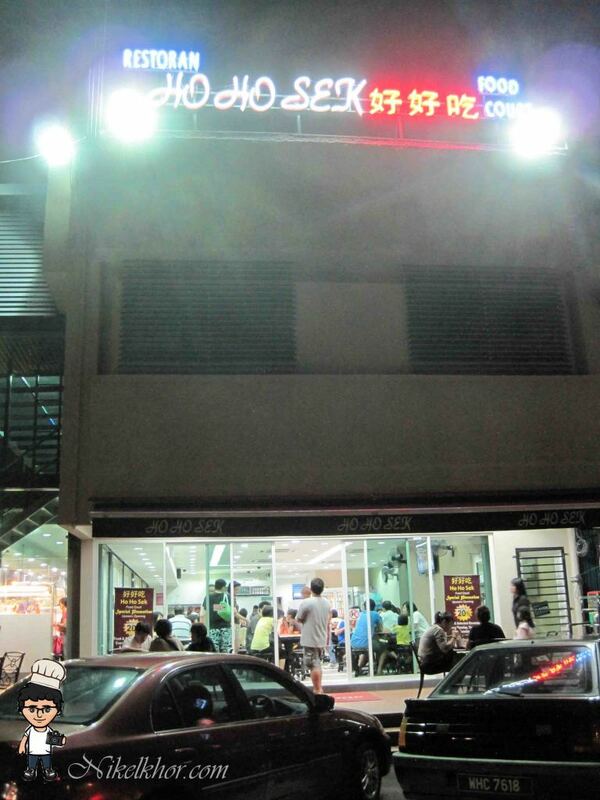 I wonder if the char kueh teow stall is still there? @missyblurkit not sure whether char kueh teow still there onot after major renovation..
@kkf Sure, comment back to me..
Oh this place!!! Now I know what they serve.. thanks for sharing! 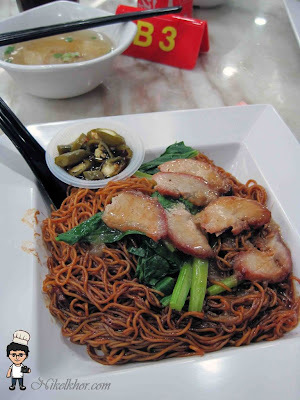 @eunice I know u dun like this place d.. keke..
Good wonton mee? I love to try this! @choiyen My fav wantan mee!